Over 2500 bought. 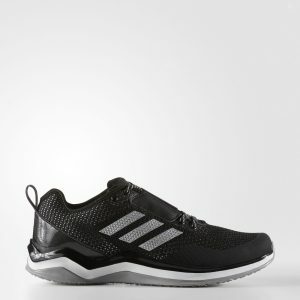 eBay (adidas_official, 98.1% positive) has a adidas Speed Trainer 3 Men's Shoes Sale. 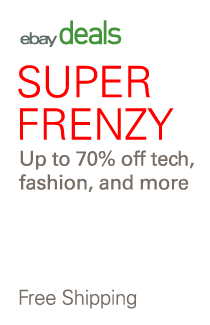 Only $29.99 (reg. $75) with Free Shipping and free returns. Must pay with PayPal. Several colors. Limited sizes remaining. Hurry, will sell fast!